Bank of America Merrill Lynch is just one of the many international institutions emigrating from London to Dublin in the wake of 2016’s Brexit vote. With the United Kingdom no longer holding E.U. membership status, 12 major firms have unveiled their intention to establish their head European offices in the Irish capital, the Irish Development Authority revealed in June. All banks and financial services operations are required by regulators to be “day one ready” for Brexit’s official starting point of March 2019. Between now and then, banking license applications, securing real estate, and establishing credit ratings take priority for the creation of stable contingency plans. Alongside Paris, Frankfurt, and Luxembourg, Dublin is among the top migratory choices for financial groups seeking a new European home post-Brexit. Kieran Donoghue, head of international financial services for the IDA, told the Irish Times that the authority has fielded more than 80 inquiries from international institutions since the Brexit referendum. 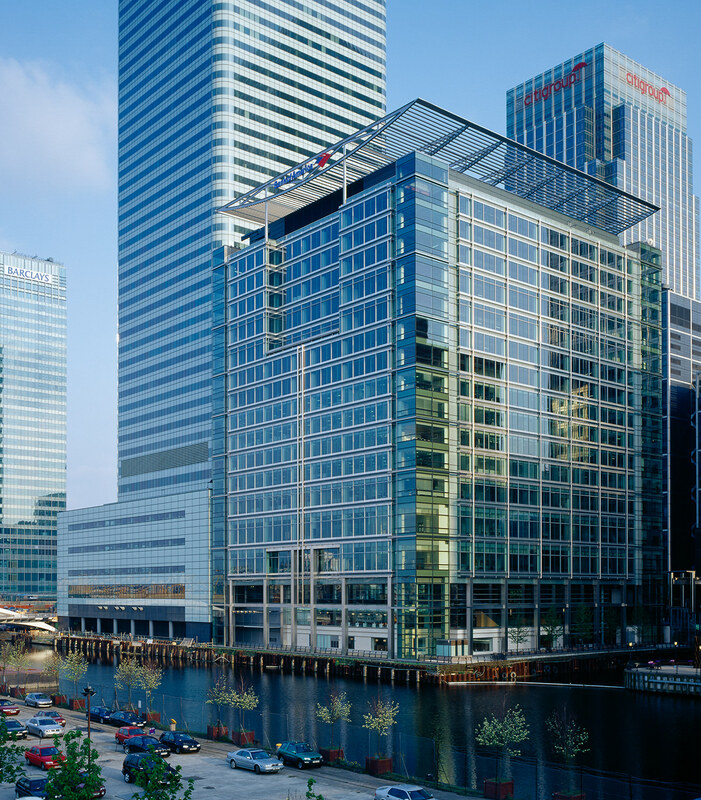 Bank of America’s London headquarters in Canary Wharf. “A number of these groups have privately decided they have selected Dublin but won’t announce until they conclude discussions with the regulatory regimes in Britain, Ireland, the European Central Bank, and regulatory authorities in the U.S. Given the scale of these groups, this is very sensitive,” he said. Speaking to the Times in July, Bank of America CEO Brian Moynihan (above) confirmed that the firm’s move will merge its existing Irish subsidiary with its current European kingpin in London, though “the question of what gets located everywhere is a long-term question based on a set of rules which no one has negotiated yet,” he said.